Elevate guest experience with smart technology and automation in common areas and guest rooms. Out of Sight Technologies Inc. is a custom Audio/Video Systems and Integration Company serving Orlando, Maitland, Winter Park and the entire Central Florida region. 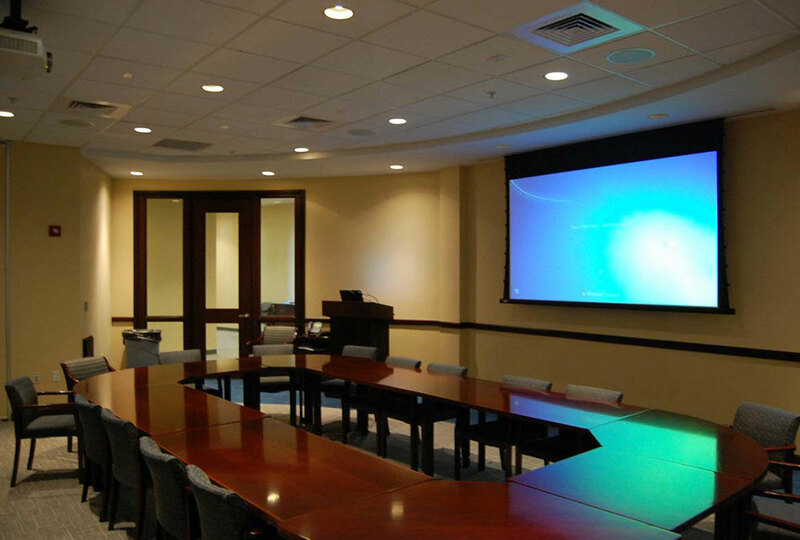 We excel at integrating components from a wide range of manufacturers and technologies ranging from AV to surveillance into one seamless package. 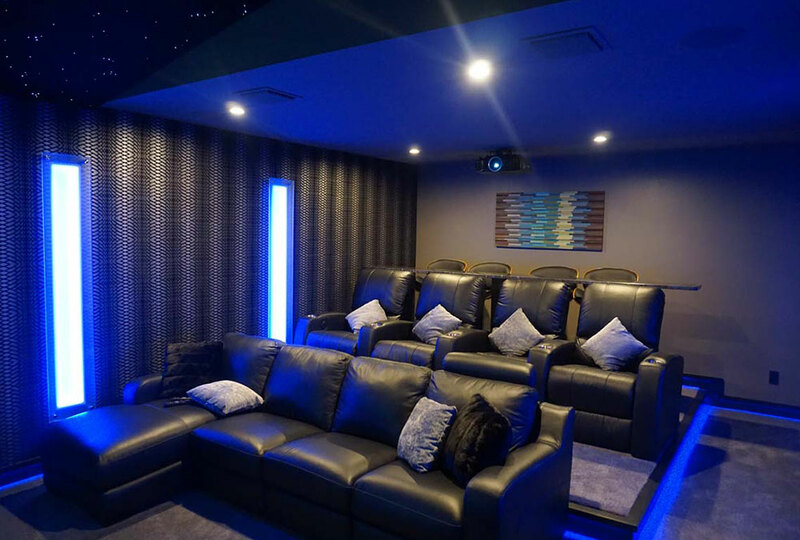 Our design team has a wealth of experience in designing custom home theater systems, smart home automation solutions and strong home networking foundations to meet your specific lifestyle needs. 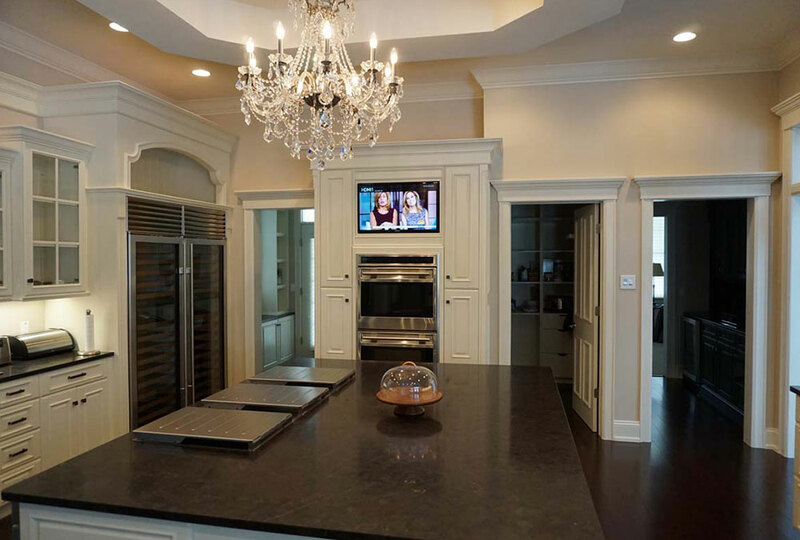 Enhance your lifestyle with simple, yet sophisticated control of music, video, lights, climate and more with a custom smart home automation system in your Orlando property. 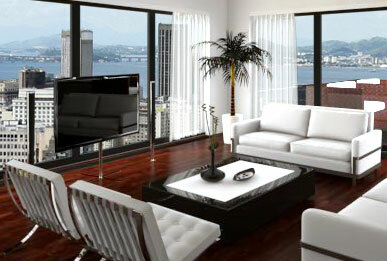 Pull the curtains back, and enjoy a custom home theater system in your Winter Park home that is designed to impress.